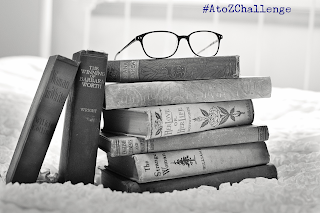 When I decided to do #AtoZChallenge, I already knew, what I am going to write from alphabet B.
Isn’t it true? Books take you to places unknown and tell you the stories unheard and untouched. They sprinkle the magic through the words and transform you into a better person. Why should you love books? Because books are food for your soul. Reading reduces your stress level by transforming you into some other world. Reading improves your vocabulary and knowledge. Books are complete package. They give you little bit of everything and take the little unknown out of you. The joy of visualising the story in your head when you are engrossed in a good book is priceless. I can’t explain it in words. It’s a feeling to be felt. Books help you unwind and give you the chance to make a conversation with your inner self. As far as I remember, seeds of reading were sown by my mom and my childhood self thoroughly enjoyed her relationship with books. I was taught that books are one’s best friends (And, I am not talking about course books here). The best gift, a parent can give his or her child is, the art of reading. I had a wide collection of books including the mythological ones (I know it sounds heavy for a 5-year-old but trust me it was all fun) like Life journey of Krishna, Panchatantra, and many Gitapress classics. My cousin had almost a mini library set up and We used to borrow books from each other whenever we visited each other. Oh dear! What fun it was! I remember whenever we used to go somewhere which included a train journey, the fascinated part of that journey used to be buying books from a book stall on the station. During the semester break in college, in those chilly winters, I used to snuggle up in my quilt with my favourite book. Past few years, I was devouring myself to books but not that much. So, I decided this year to get back to this fun activity and at the same time, I stumbled upon HT BrunchBookChallenge. Not that you need the challenge to continue a hobby but it sometimes helps if you dare yourself to limits. And I have finished 5 books so far in 2016 and I am happy that I took the challenge. It is the best feeling to get back to your lost habit. Isn’t it? Hopefully, I would not lose it this time. So, What is your tryst with books? Do you love them or loathe them? Books my first love, the stories, the writings, the autographs and to top them all the feel and smell of paper!! The company of books gives the pleasure of company of man and Nature too. What is a book? A book is the map of man’s life and the life in nature. Every page of a great book is a store-house of man’s best and noblest thoughts. Absolutely love books! 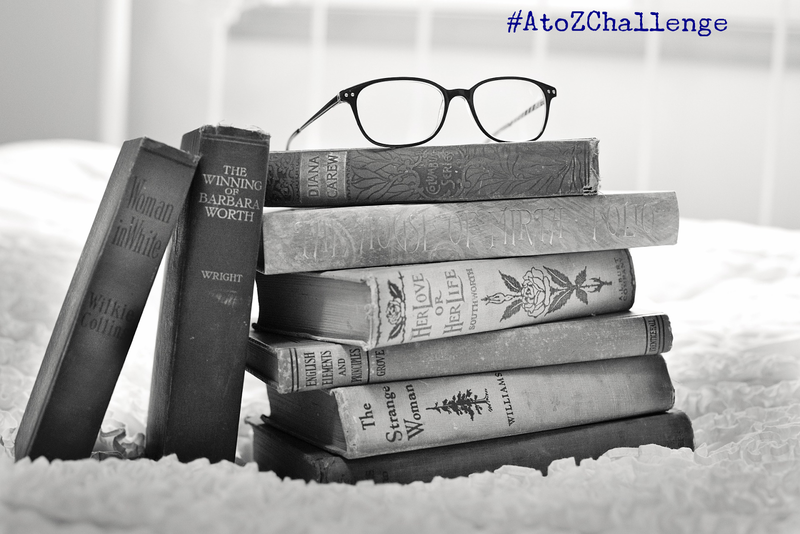 And I'm so happy to find so many readers through this challenge! Books does wonders to one's soul and take it in another world altogether without any disturbances and helps in living the life of the character.. isn't that amazing? Yes Karan ! Smell of paper is like cherry on top. 🙂 please write about the book which you read. Same feeling here. Great way to find a community. Transportation to another world is the fun part Geets. Thanks Dixita. They are bliss indeed. Thanks Alex for visiting my blog. Keep coming for more.